Red Cherry #138 (also known as Red Cherry Winter) are lengthy black false eyelashes with moderate volume. Style is a longer version of Red Cherry #15. 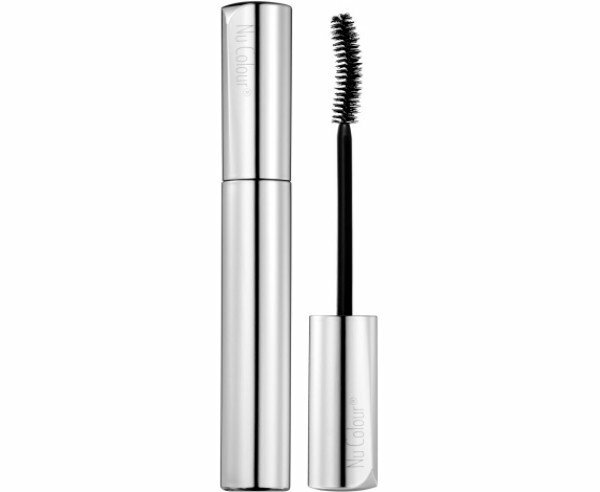 Natural-feeling lashes with extreme length, moderate to full volume.